Take your Pokémon™ journey to the Kanto region with your steadfast partner, Eevee, to become a top Pokémon Trainer as you battle other trainers! Connect Poké Ball™ Plus to the Pokémon™ GO* app to catch Pokémon in the real world and gather items from Poké Stops without viewing your smartphone screen—meanwhile, carry Pokémon from Pokémon™: Let’s Go, Pikachu! 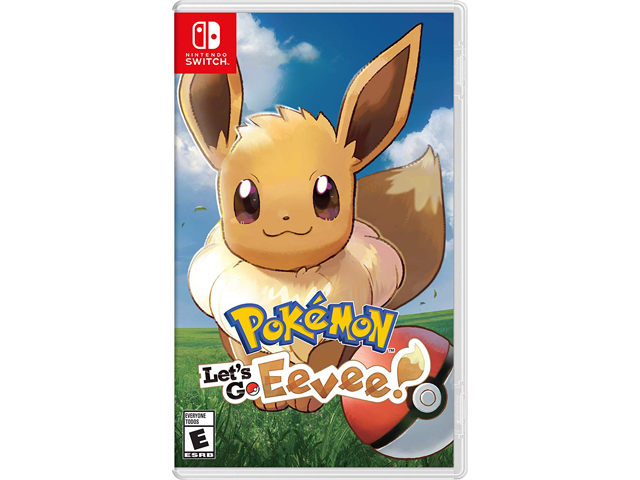 or Pokémon™: Let’s Go, Eevee!